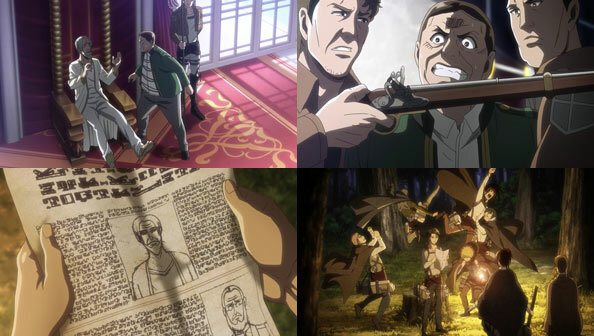 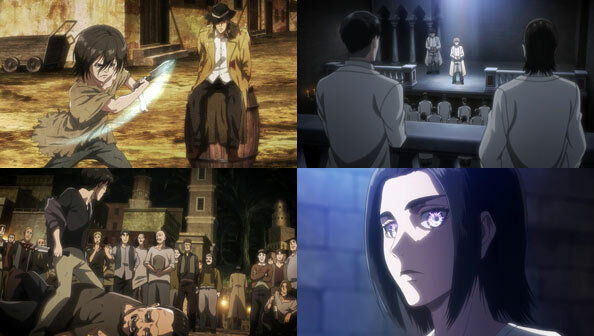 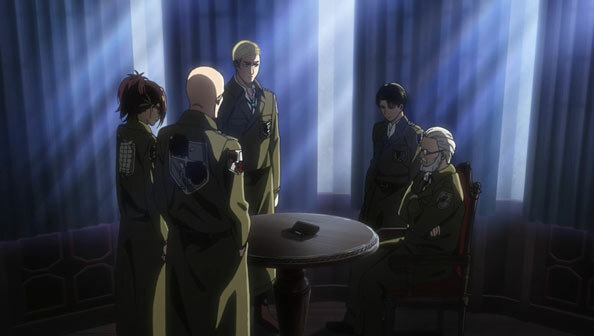 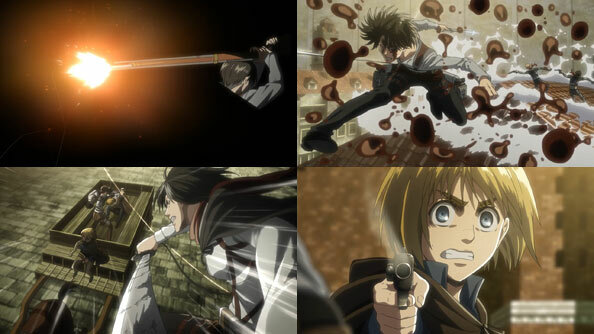 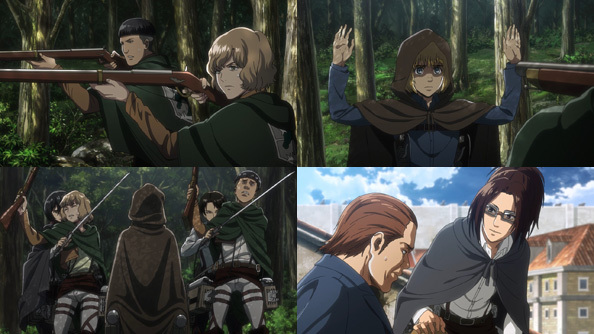 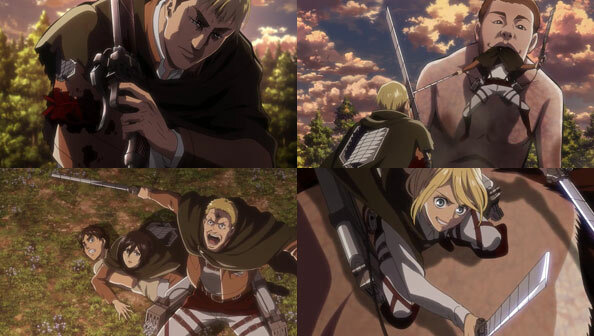 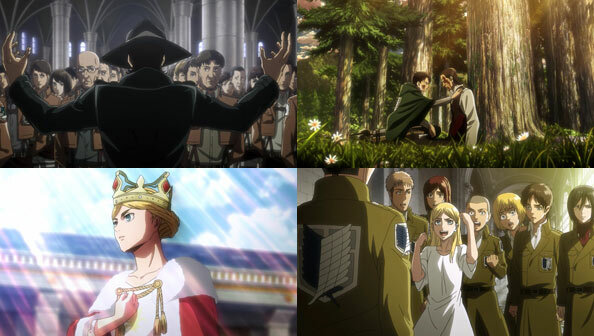 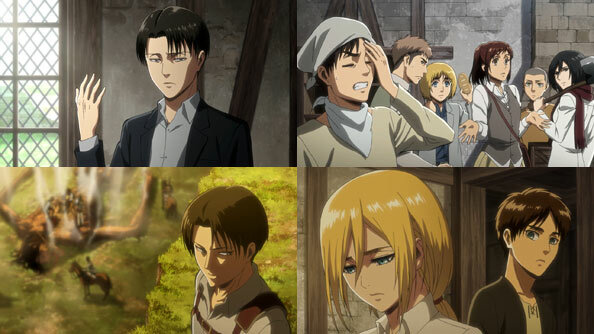 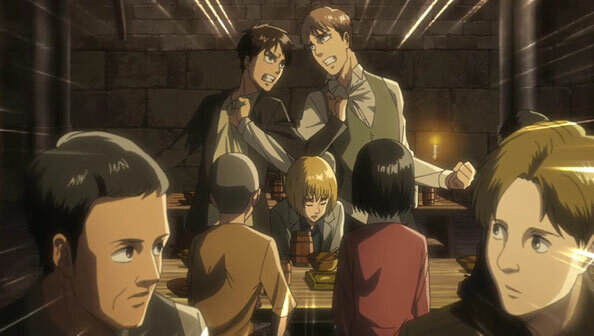 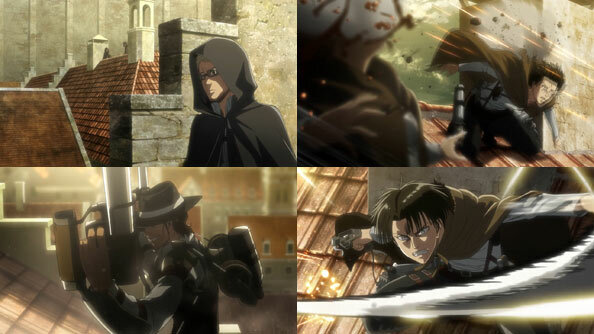 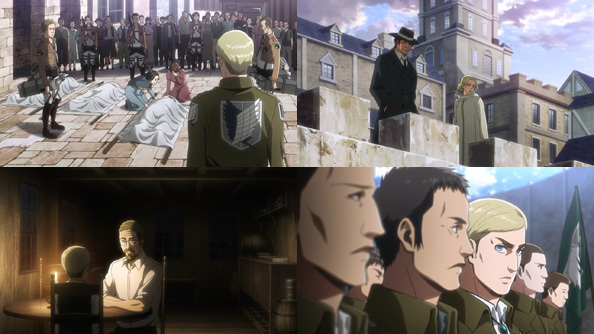 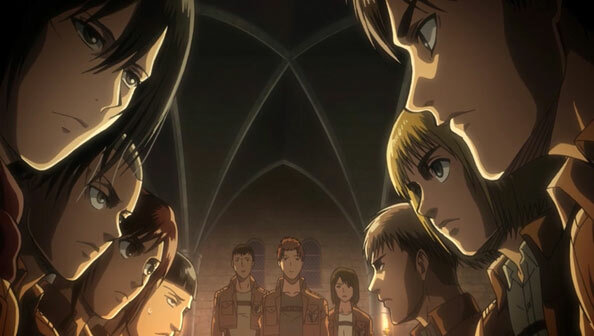 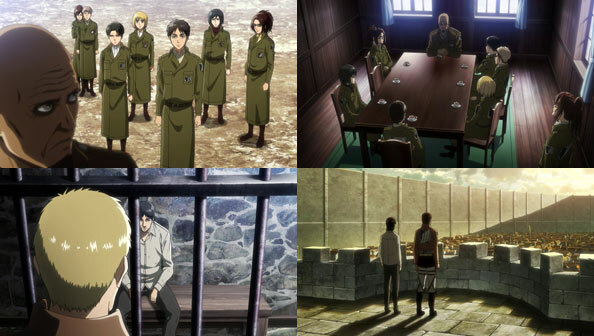 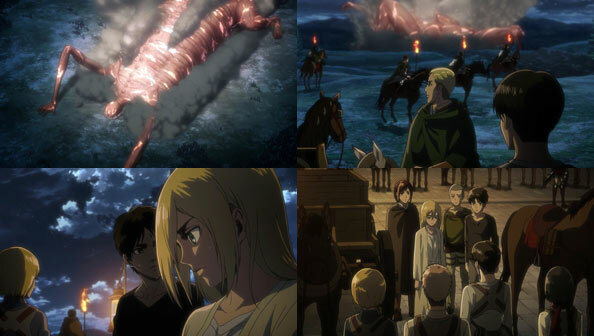 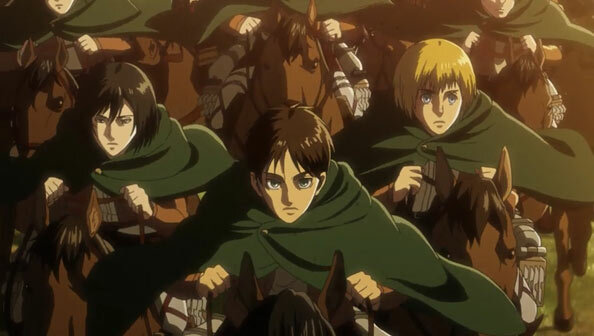 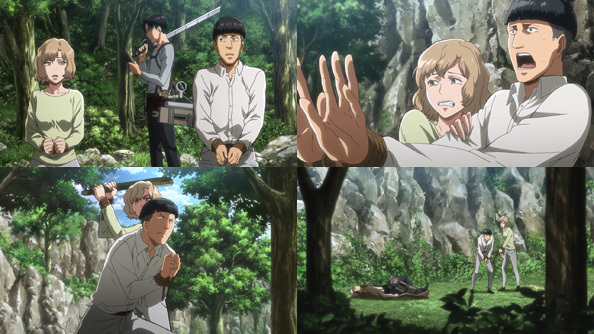 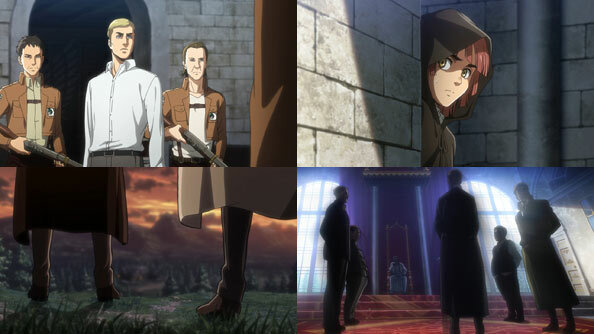 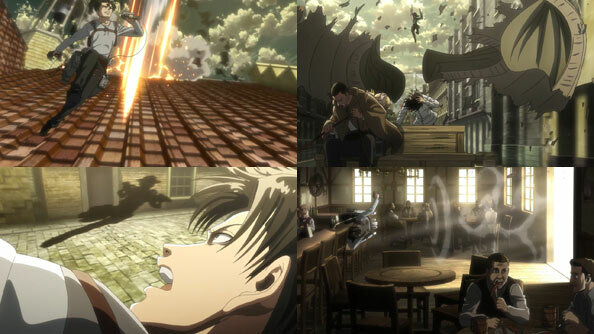 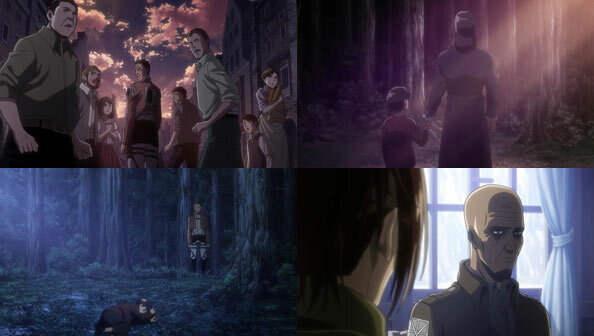 Erwin manages to tie off his arm stump and stay conscious enough to witness a lot more of his scouts get eaten by the swarming Titans, but Eren and Mikasa are rescued from “Momeater” by Hannes, looking to settle a score from the very beginning. 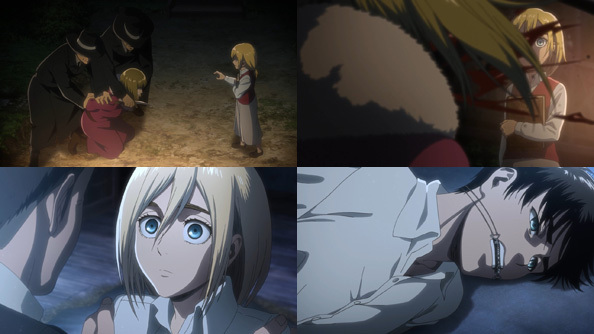 Historia, who is now correcting people who call her Krista, tells Ymir it’s time for them to live for themselves, and when Ymir is around, no matter how messed up things get, Historia isn’t scared. 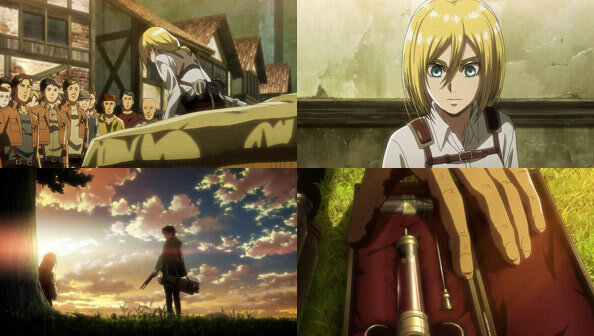 Seeing her brandishing a sword and a confident smirk is a great way to close this chapter on the character. 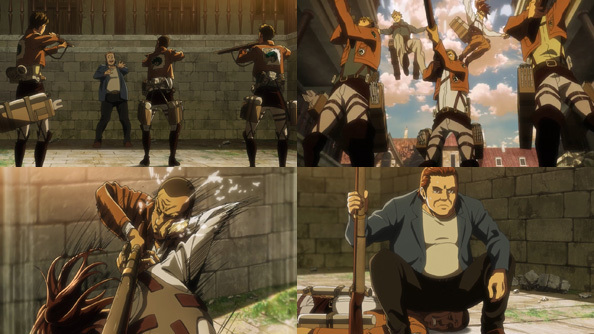 Hannes lasts about as long as one would expect, but Momeater ends up eating him in much the same way, as Eren and the injured Mikasa can only watch. 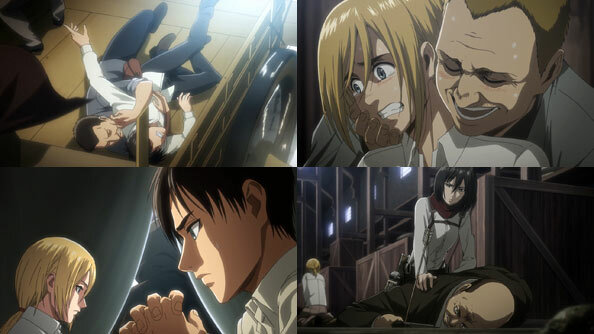 Eren tries to transform before his hand is fully healed, resulting in failure and an emotional breakdown. 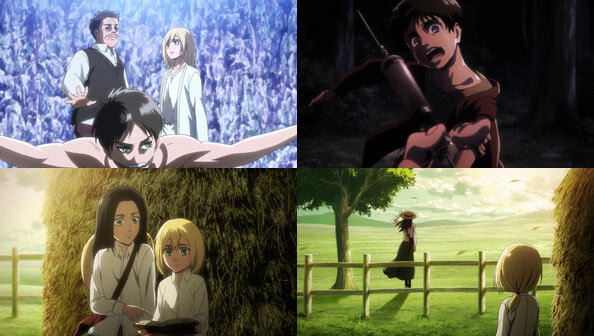 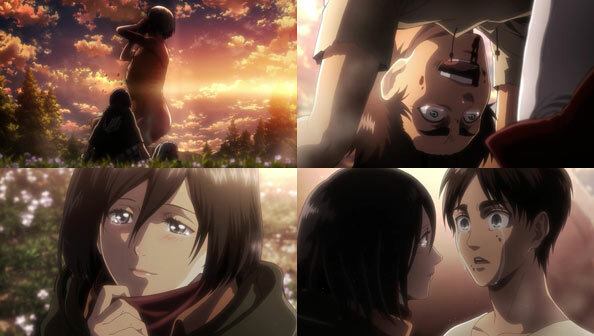 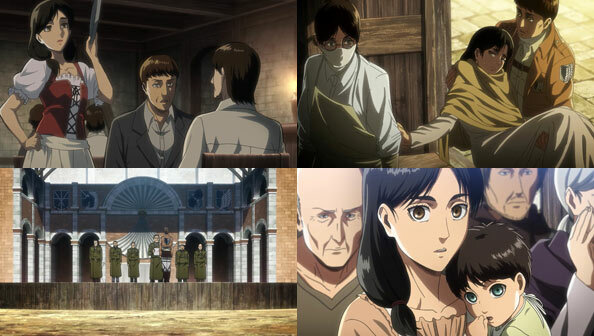 But Mikasa is there to pull him out of it, bringing out the Full Adorable Mikasa routine and essentially charming Eren into calming the eff down, which still leaves the matter of Momeater starting to finish up with Hannes. 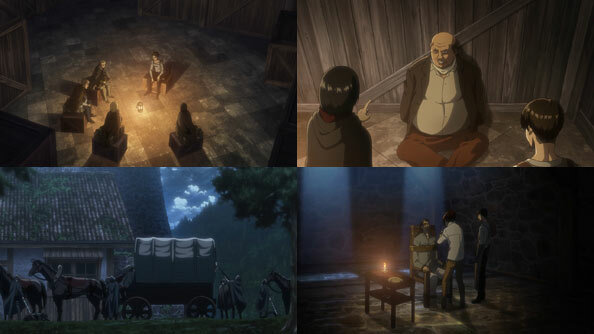 When it reaches out to grab another snack, Eren stops its hand with his fist, and something happens: Eren gains a new power. 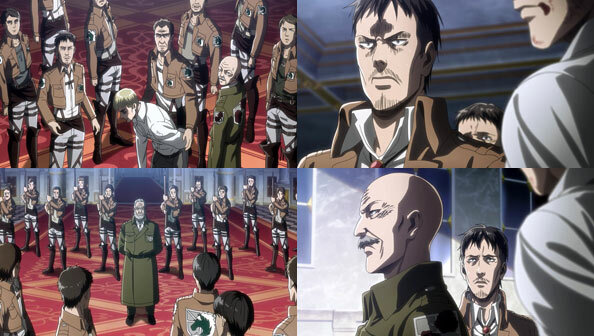 That power transforms his ravings into orders for all the rank-and-file Titans to follow, making them his minions. 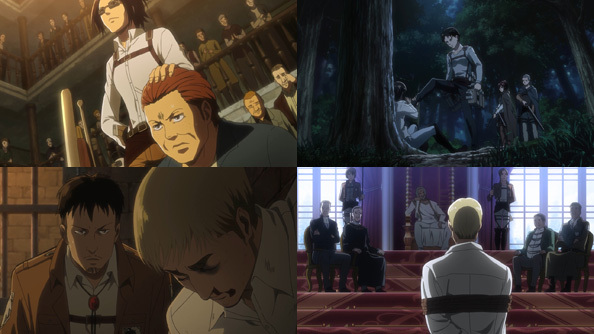 They surround and tear Momeater apart, then aid the scouts’ retreat by swarming Reiner, forcing him to give up on grabbing Eren. 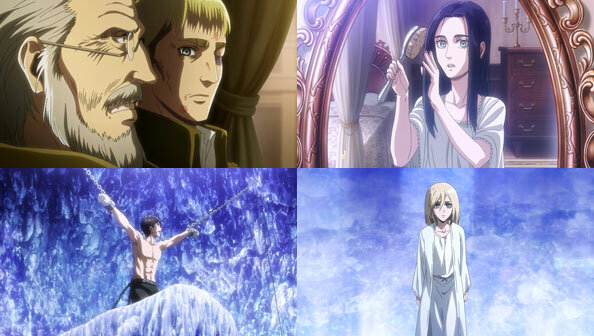 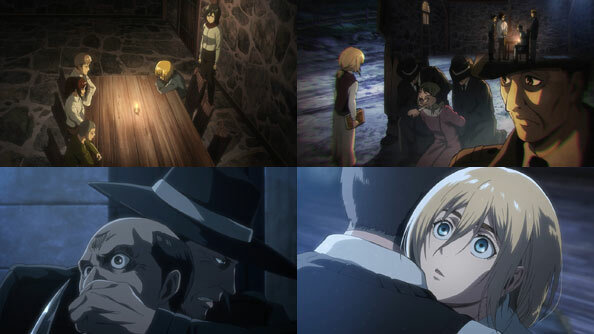 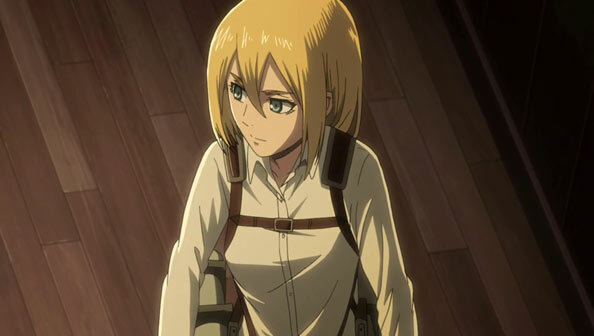 Seeing that Reiner and Bertholdt are in deep trouble, Ymir runs to their aid, leaving Historia behind with a simple “I’m sorry” and tender caress of her hair. 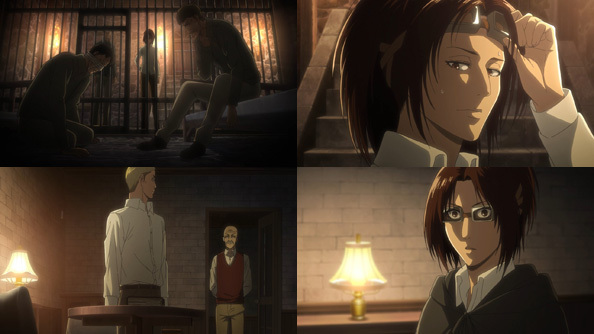 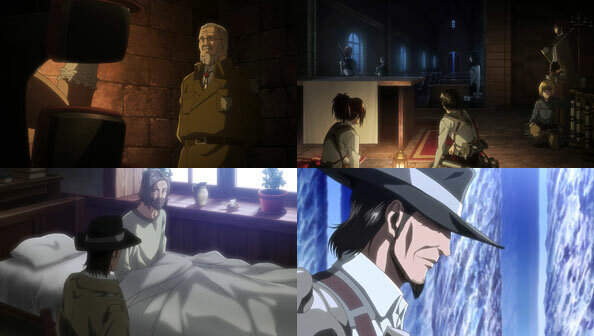 Reiner and Bertholdt survive the day, and that night, Ymir tells them why she helped: because the day they brought Wall Maria down was the day she was freed from her nightmare of a life, into a life that’s, if we’re honest, still a nightmare, but maybe not quite as bad because she does have a measure of freedom. 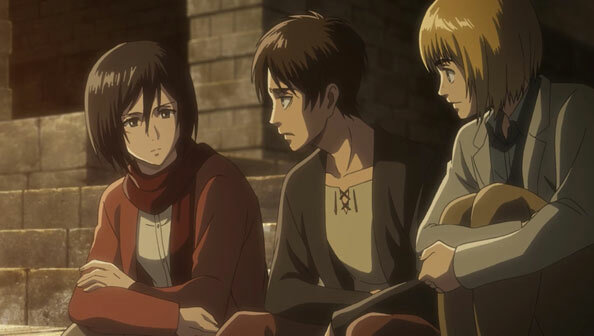 As for Eren, he has no idea what happened, so Armin has to put two and two together for him, having talked it over with Jean. 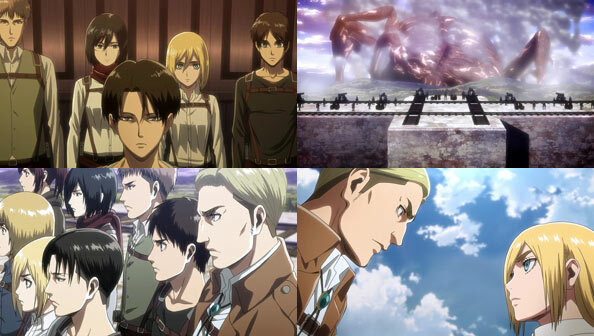 That Eren now knows he can control Titans without becoming one (he’s the “coordinate”, as Reiner says), is huge. 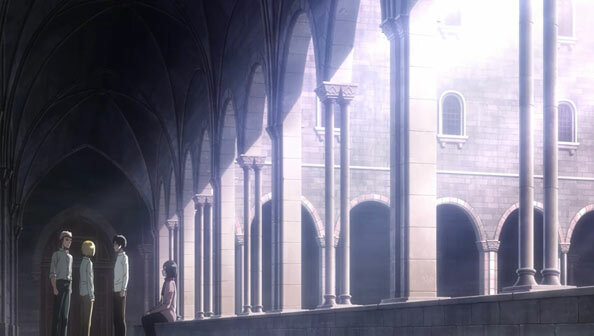 It means civilization behind the wall isn’t as imminently doomed as everyone thought the previous day. 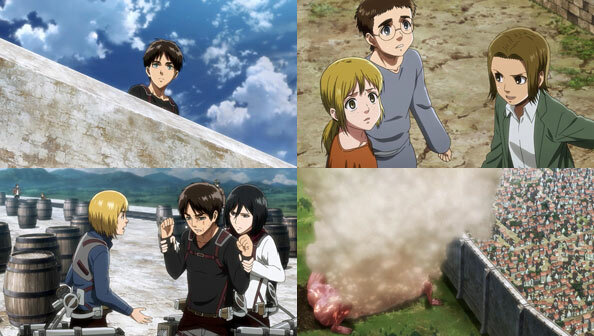 Not that there’s going to be smooth sailing ahead. 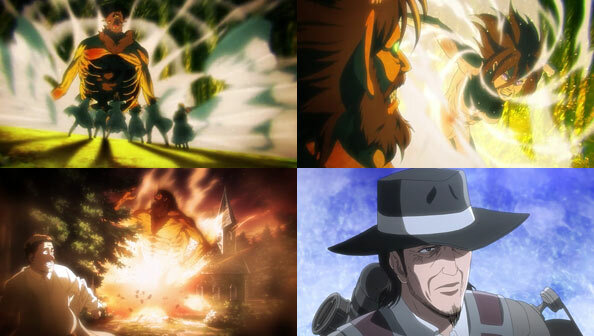 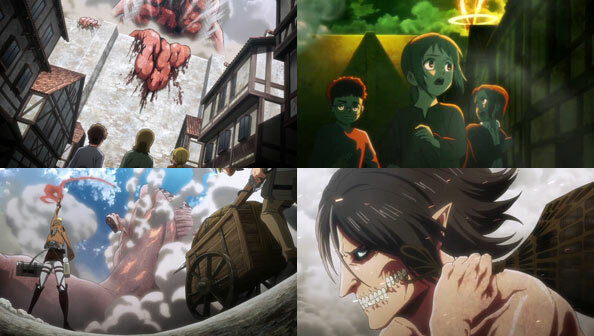 As the scouts look out, the camera speeds past the horizon and beyond any point the humans we’ve been following have ever reached…all the way to another wall; another civilization, where a shirtless man with glasses sits atop the Beast Titan…whom I’m guessing is Eren’s dad. 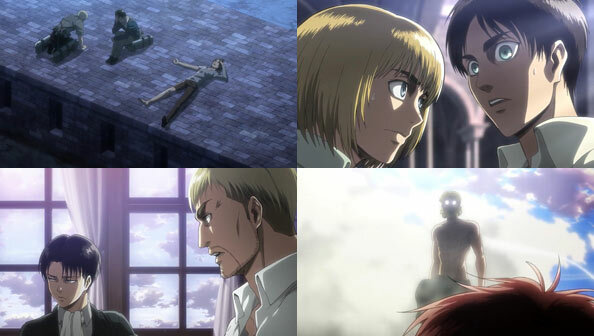 That’s an effective, world-expanding teaser for a continuation of the story…whenever it happens to come around. 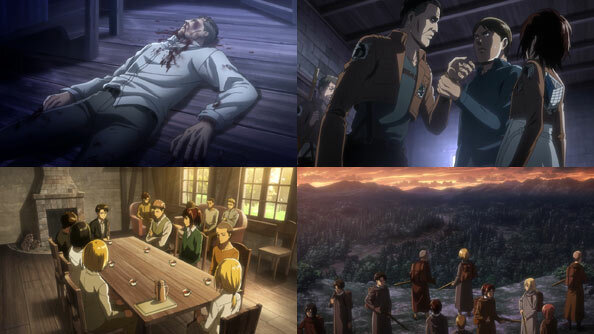 While I’m not greatly informed of the particulars, it seemed like a huge effort just to get these twelve new episodes produced and aired, so I’m not holding my breath for episodes 38-50. 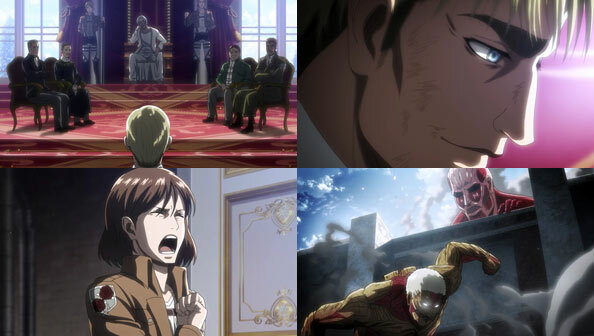 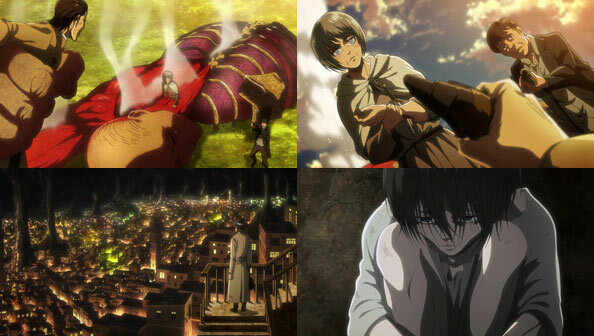 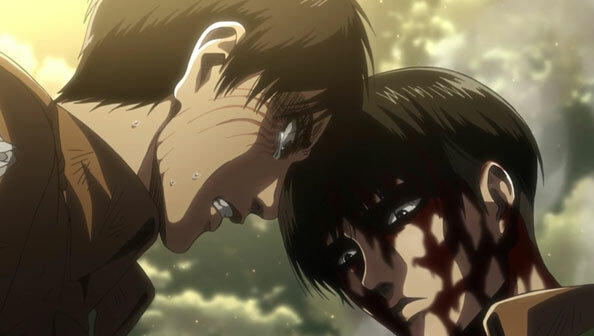 However, for all the questions from the first season the second failed to answer, I still feel it did the job most people expect of Titan: to entertain. 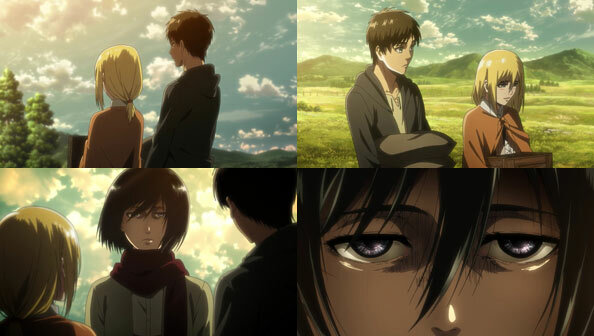 I can’t say I wasn’t, or that I don’t look forward to the next chapters.